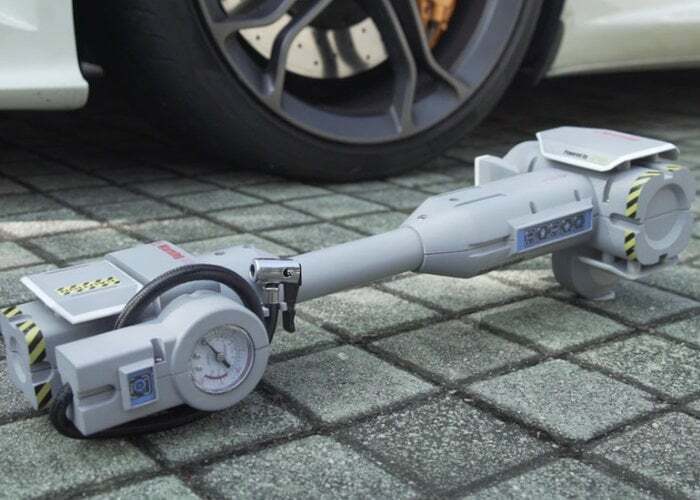 Drivers may be interested in a new multifunctional and user-friendly automobile repair kit called the AutoAuto, which has launched via Kickstarter this week. 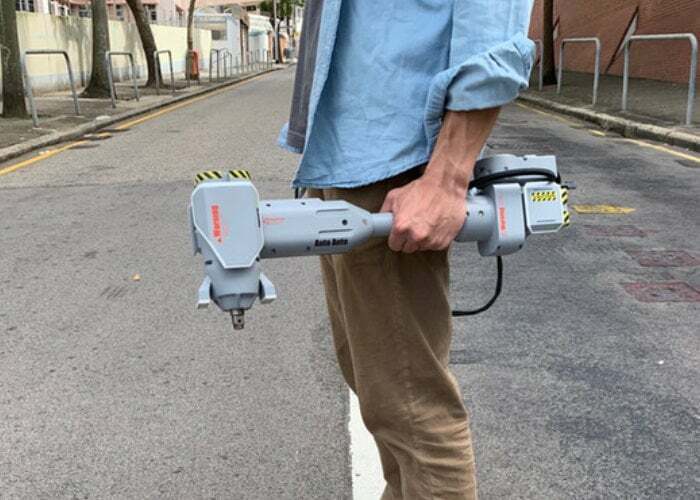 The “high-tech” car tool offers an all-in-one multifunctional tool which is now available to back via Kickstarter with earlybird pledges available from £231 or roughly $299. Watch the demonstration video below to learn more about the AutoAuto. For more information and full specifications of the AutoAuto jump over to the official Kickstarter crowdfunding campaign page by following the link below.